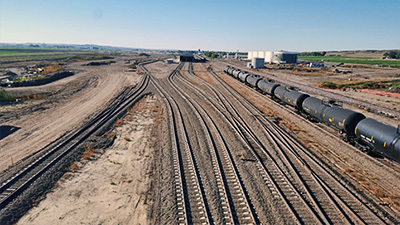 NorthStar Transloading is an approximately 180-acre site, located within a 375-acre master development, for outbound crude oil and inbound commodity transloading terminal and logistics center. The development is located in the heart of the Williston Basin and Bakken Shale fields. 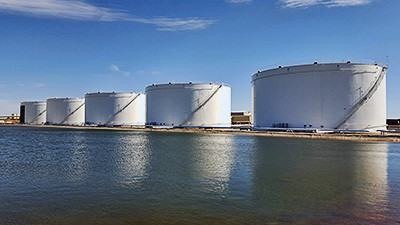 The property is located in McKenzie County, the largest producing county and part of the four-county area that produces 85 percent of the state’s crude. The property is split by the BNSF/YSVR rail line and has truck access from two major all season highways. Located in Point Comfort, Texas. 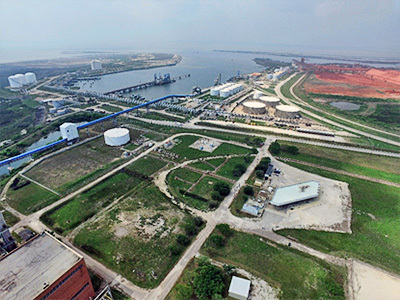 The facility was built in 2011 and serves the Matagorda Ship Channel and Gulf Intracoastal Waterway.